This striking arrangement combines native foliage with modern orchids and daisy chrysanthemums in tones of pink and green. Hand tied and presented in a glass vase with dusty pink satin ribbon, they will admire Jenna. 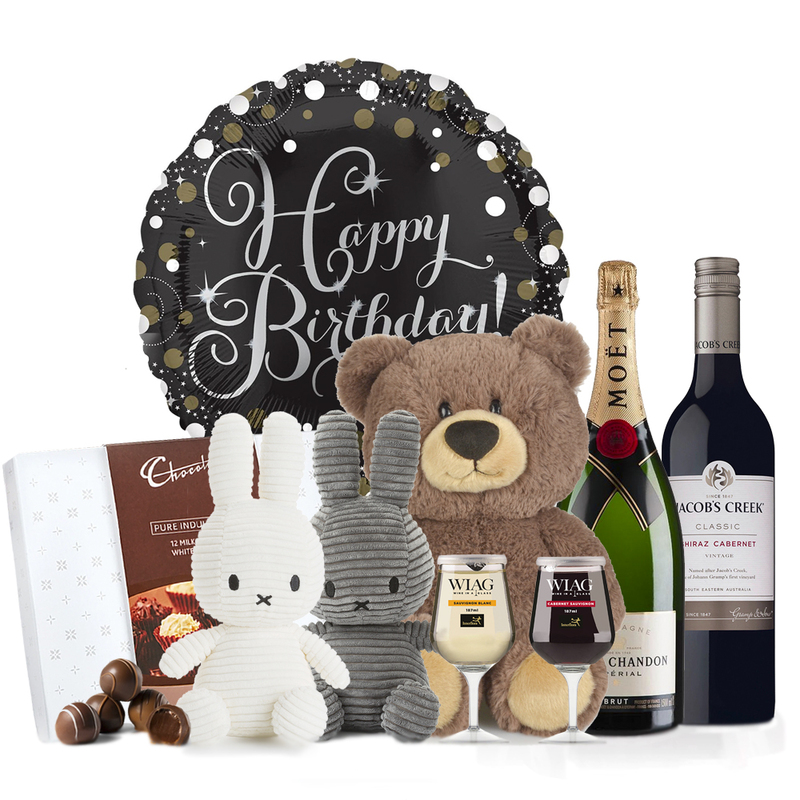 Add chocolates or wine for an extra special gift.